Nathan Whitmore continues to push the envelope on DIY brain stimulation. Somewhat above my limited capabilities, we can assume that as the project evolves, the build will get simpler. To download BrainKit, click here to go to its GitHub page. You can also see an earlier post which lays out some of the concepts behind BrainKit here. Planning BrainKit started about a year ago when I was thinking about the question “now that putting together the hardware and software to make a relatively inexpensive device to stimulate the brain is basically a solved problem, what is the next major obstacle to the use of noninvasive brain stimulation?” The answer was (and still is) figuring out where in the brain to stimulate to achieve some desired effect. BrainKit was inspired by this idea, a brain stimulator which also is capable of monitoring brain activity and using statistics to understand the neural correlates of mental states and design stimulation montages more intelligently. For instance, BrainKit can find brain regions that show different patterns of activity in fatigued and alert states—and then allow you to stimulate these regions to see if it affects alertness. Update 7/2/14 First of all, thanks Z for pointing out the two schematics that are now considered dangerous, in the sense that they could lead to an initial ‘zap’ and possible burn. As I’ve mentioned earlier, I myself am not an electronics person. 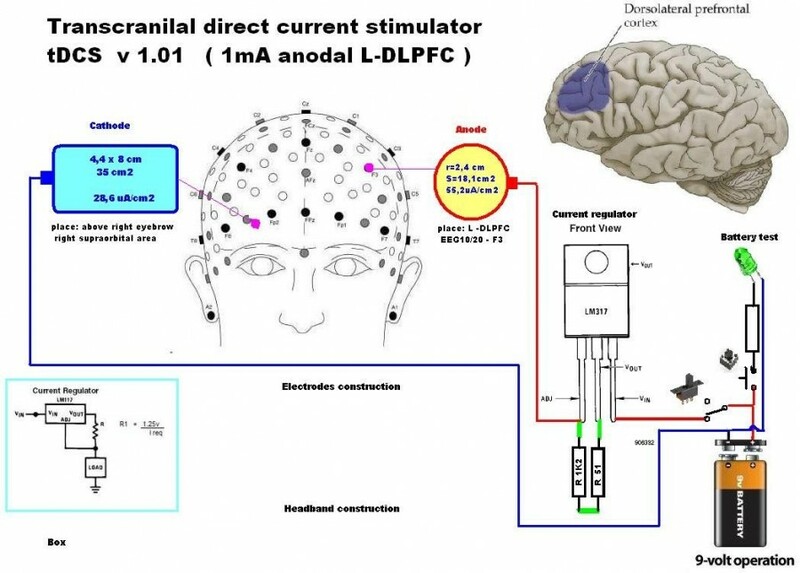 The notion of ‘Open tDCS’ was to develop an excellent device through Upverter (or similar online platform), that anyone could then order directly from a Chinese manufacturer (thereby circumnavigating any regulation issues etc). We have yet to find an engineer to lead and build the design team and my thoughts about why are simply that people are too busy, or that they see a possible financial gain for their own device somewhere down the road. Considering the original post/Upverter account is a year and a half old, it seems unlikely we’ll find someone, but you never know! 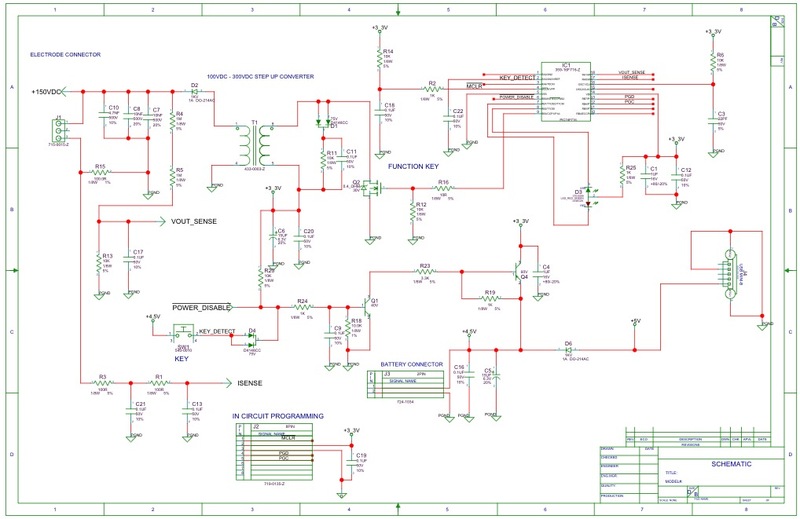 Upverter is an online platform that allows for electronics to be designed, parted, and built. As I understand it, once the design is fixed, you shop for parts – inside of Upverter, and then submit your project (to Upverter’s Chinese partners) to be built. I’d mentioned Upverter on the tDCS subReddit a few times. 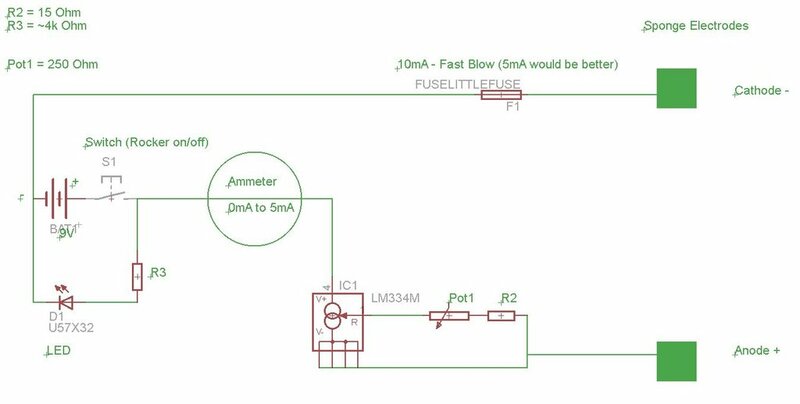 I was hoping to pique the curiosity of the engineer types that had designed and built their own tDCS devices… Crowdsource the design, and then anyone can order one! What happened was I got an email from Eric Evenchick, a ‘customer success / hardware engineer person’ at Upverter! Eric had seen my post and written to help. He waived the team fee, set up the project and ported the OpenStim Arduino-based tDCS design, by ohsnapitsnathan (Reddit handle). 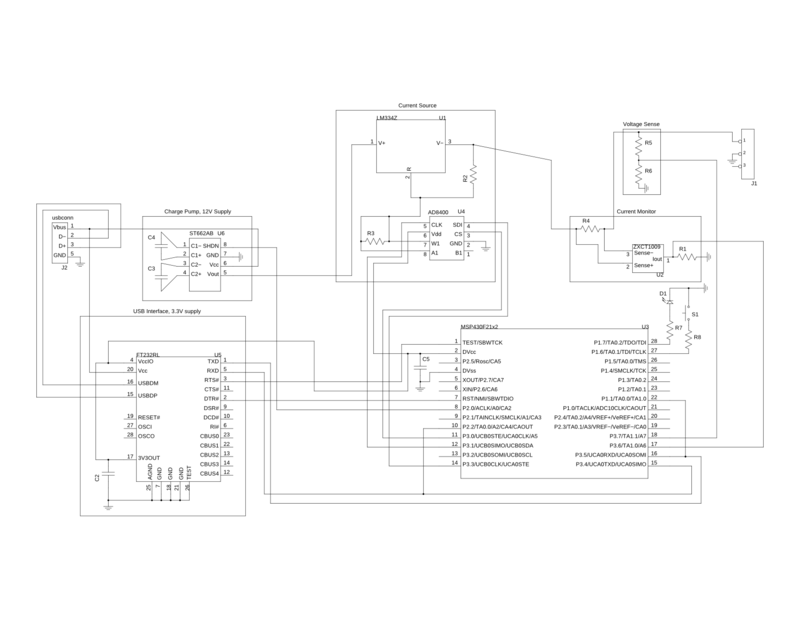 I hope I didn’t step on any toes by collecting these schematics to one place. I wanted engineers to be able to see quickly how other designers have thought about building their devices. If you’re an engineer type interested in tDCS please join our Upverter team. It feels silly to put it this way, when the very nature of Open implies extreme democracy, but here goes… Here’s my vision of an Open tDCS project. Later on we could develop a multi-channel device, and maybe this is just a fantasy, but if it could interact with the internet, researchers could design tests and collect data non-locally. How cool would that be? 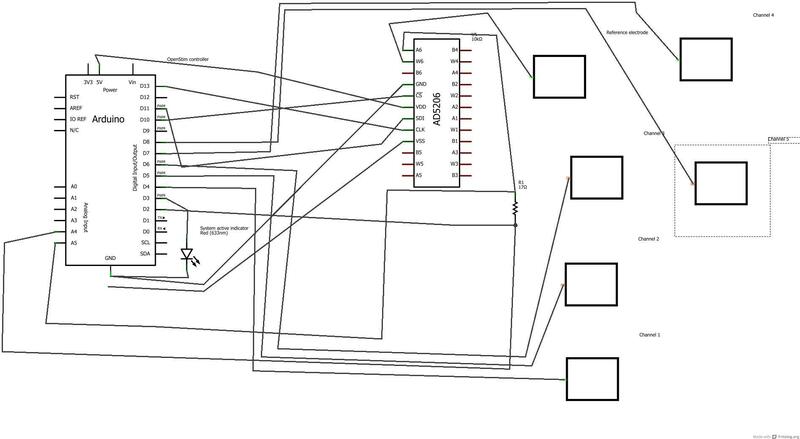 The rest of this post will attempt to collect in one place the various schematics I’ve seen for DIY tDCS devices. If you know of a schematic I missed please let me know, and even if you’re not an engineer, consider joining Upverter and ‘Following’ our project.